Anyone can be an abuser. They come from all groups, all cultures, all religions, all economic levels, and all backgrounds. They can be your neighbor, your pastor, your friend, your child's teacher, a relative, a coworker -- anyone. It is important to note that the majority of abusers are only violent with their current or past intimate partners. One study found 90% of abusers do not have criminal records and abusers are generally law-abiding outside the home. What Traits Do Abusers Have in Common? There is no one typical, detectable personality of an abuser. However, they do often display common characteristics. 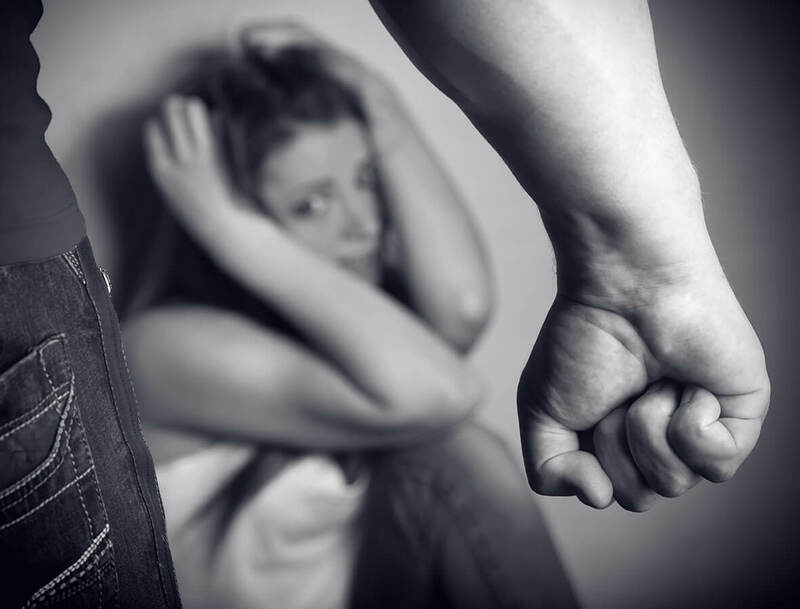 An abuser often denies the existence or minimizes the seriousness of the violence and its effect on the victim and other family members. An abuser objectifies the victim and often sees them as their property or sexual objects. An abuser has low self-esteem and feels powerless and ineffective in the world. He or she may appear successful, but internally, they feel inadequate. An abuser externalizes the causes of their behavior. They blame their violence on circumstances such as stress, their partner's behavior, a "bad day," on alcohol, drugs, or other factors. An abuser may be pleasant and charming between periods of violence and is often seen as a "nice person" to others outside the relationship. What Are the "Warning Signs" of an Abuser?